Licence 2 Drive Driving School requires a minimum of 24 hours notice to cancel or reschedule a driving lesson. If 24 hours notice is not provided, your lesson fee is non-refundable. Please contact us direct for more information on 0404 366 526. 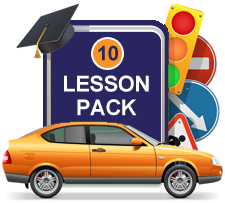 Please note that driving lessons and packages are only valid for 12 months from date of payment. Driving lessons are not refundable or transferable. Upon receipt of your booking we will contact you to confirm a convenient time to undertake your driving lesson(s). 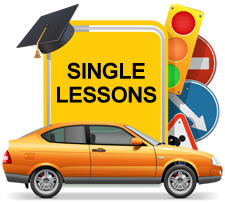 If you haven’t made your phone number available to us we will contact you via email for further instructions regarding booking your first lesson. Please ensure you check your email (including Junkmail folder). 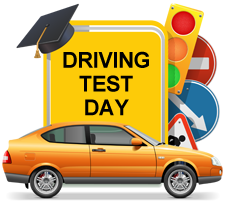 Alternatively, call us direct on 0404 366 526 to book your first lesson.